Welcome back to This Week in Fandom, the OTW’s roundup of things which are happening! Before we start, have you declared which #ThreeFictionalCharacters best represent you? 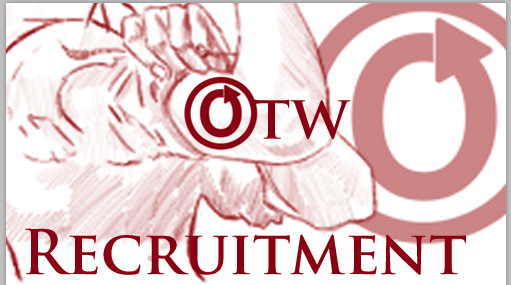 Are you interested in volunteering for the Organization for Transformative Works with the Abuse Committee, Fanhackers or AO3 Support? We would like to thank everyone who responded to our previous call for Communications, Strategic Planning, and Volunteers & Recruitment staff!